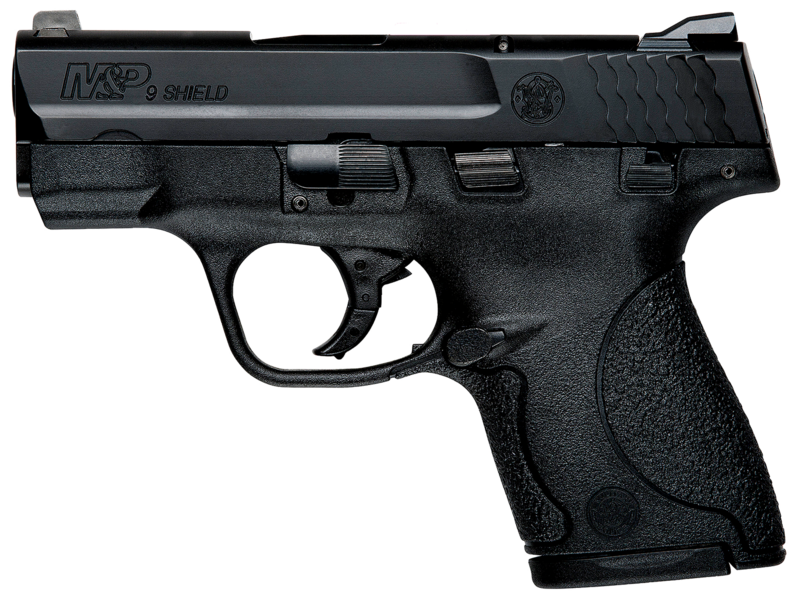 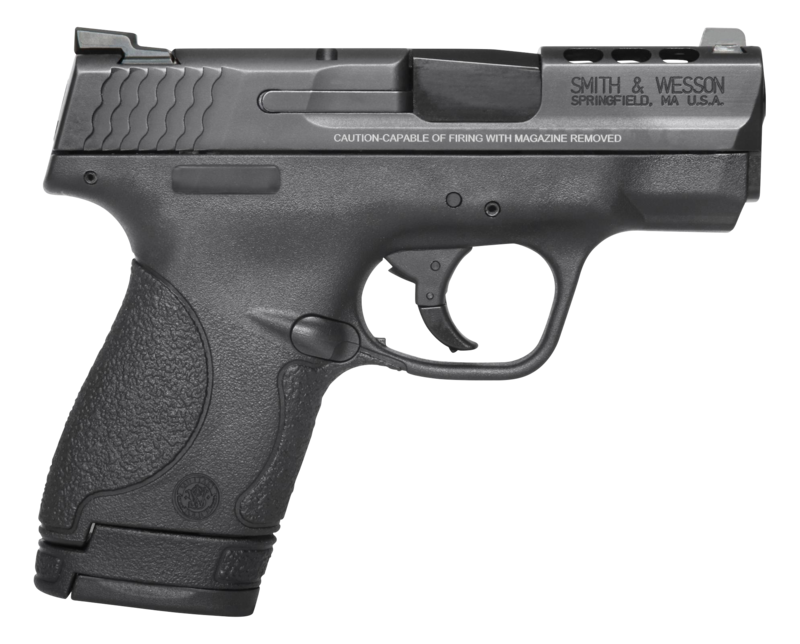 The Smith & Wesson M&P9 Shield is a striker-fired, semi-automatic handgun chambered in 9mm that rolls the favored features of the full-size M&P9 into an ultra-compact design. 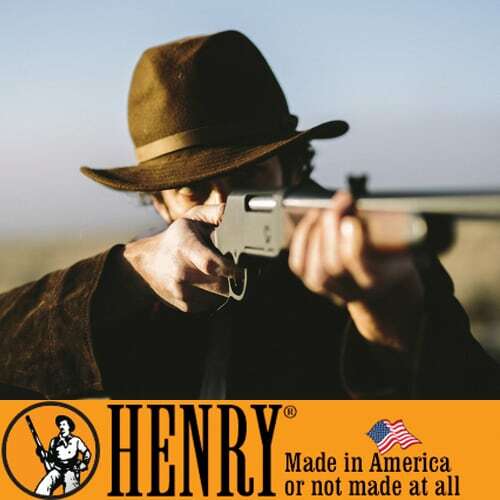 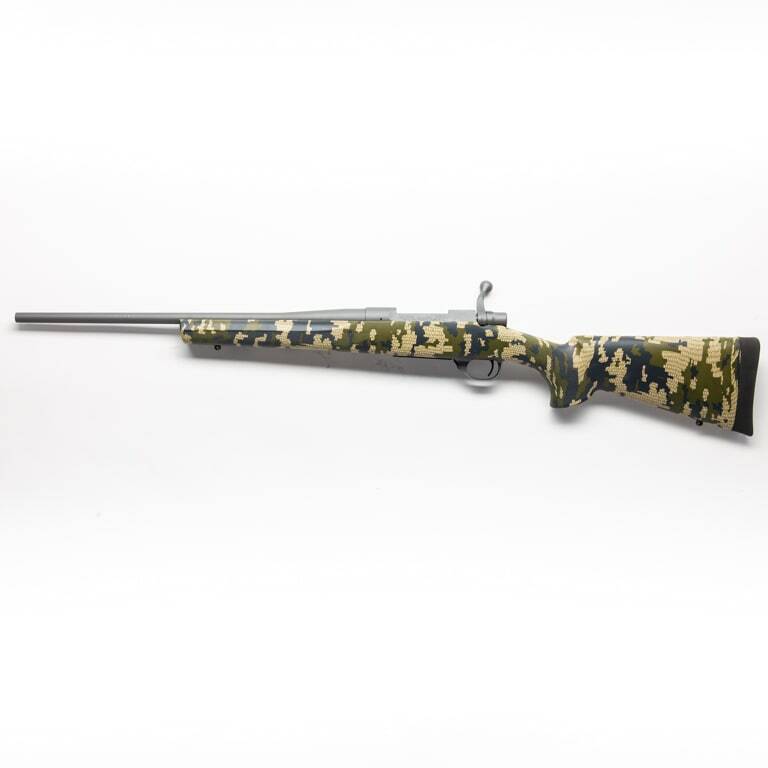 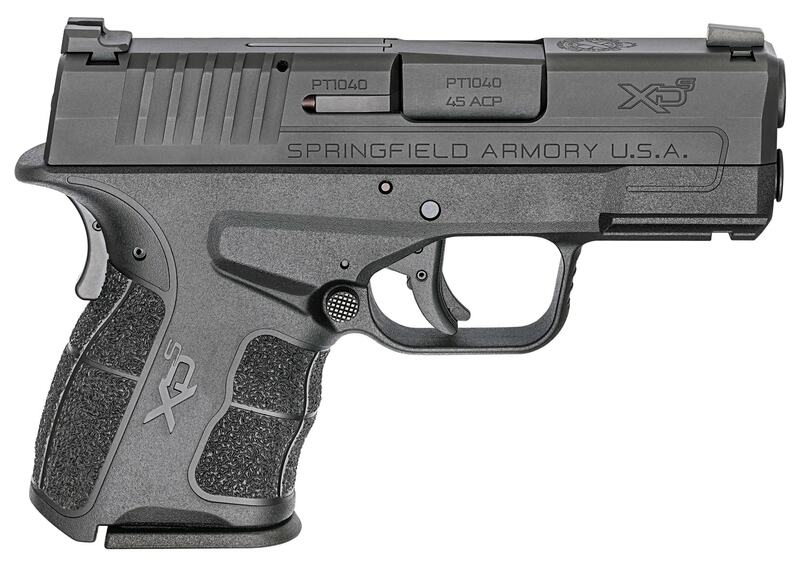 The polymer frame is reinforced with a stainless steel chassis, barrel, and slide. 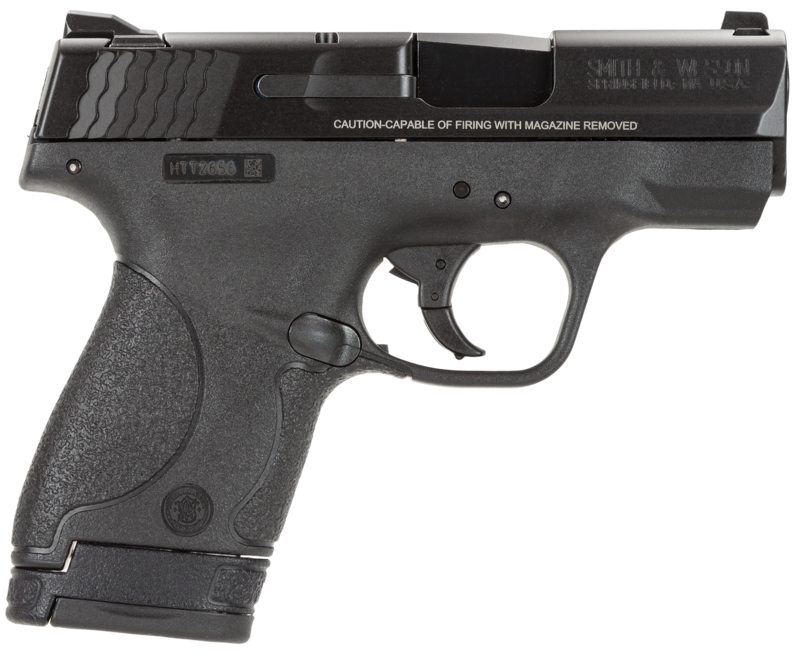 It also features a optional thumb safety, textured grip, single stack magazine, and 3-dot sights. 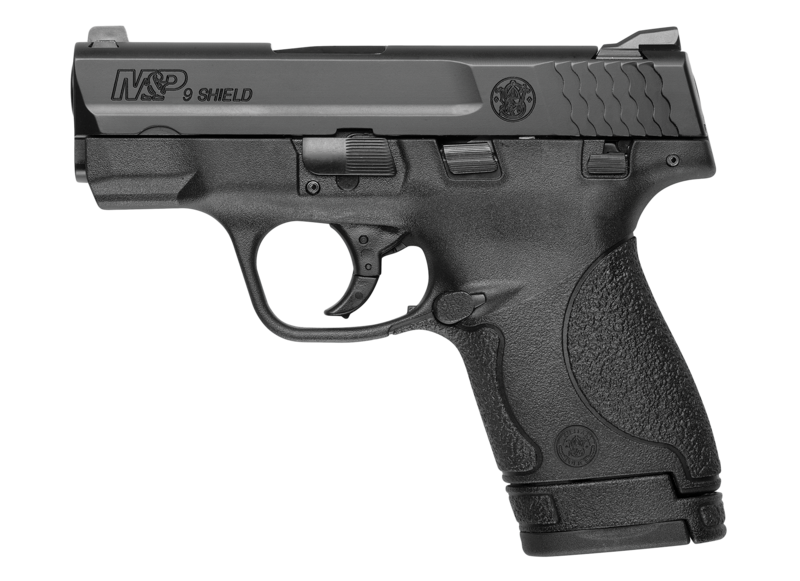 Slim and lightweight, yet durable and dependable, the M&P9 Shield is a trusted choice for personal protection.